The Fiets Squad (Luuk, Lars, Malte, Joseph, Wally and Jose) is going on a bike trip in March for the third year in a row. This year we will be going to Tenerife, Spain! With the intention to give our trip more meaning and purpose, we have decided to contribute to the island in some way. As a result, we have contacted a charity in Tenerife and will be fundraising much-needed funds on their behalf! 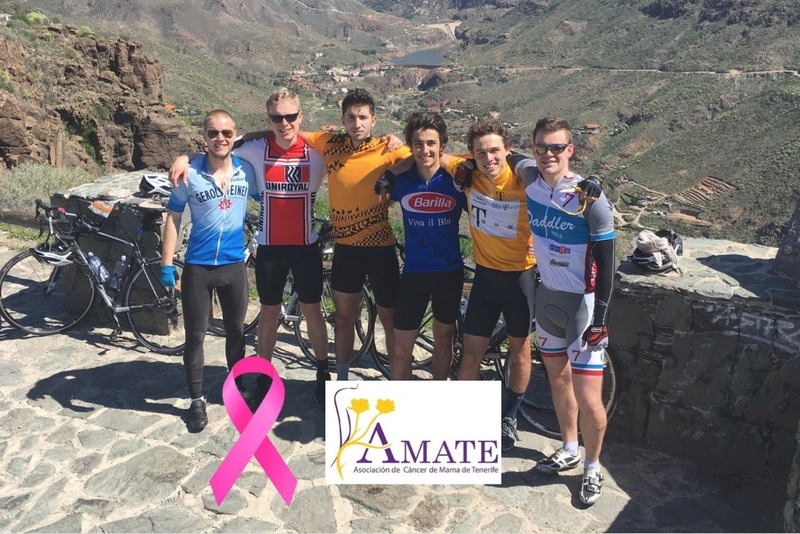 We will be collaborating with AMATE ( http://amate-tenerife.com/), an organisation that supports women diagnosed with breast cancer.